It’s going to be a great Theater on the Run for 2017. 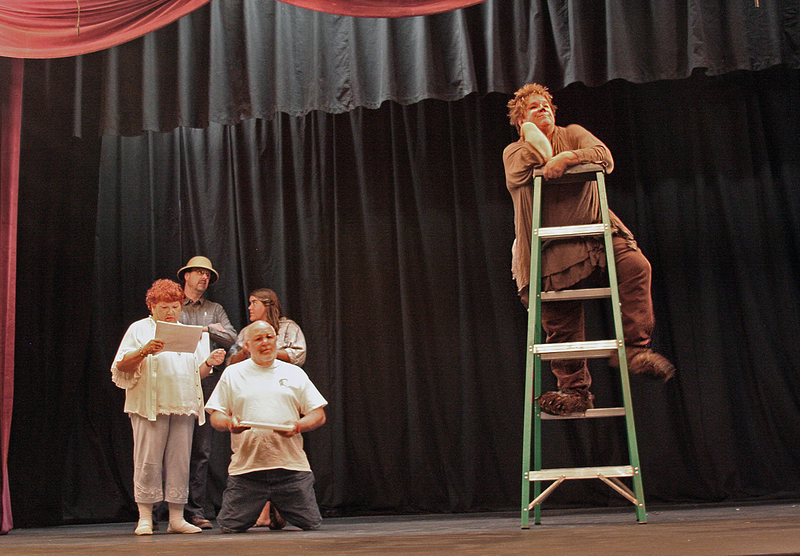 Our directors have made their cast decisions. The audition turn out was impressive! Congratulations to all of our actors. 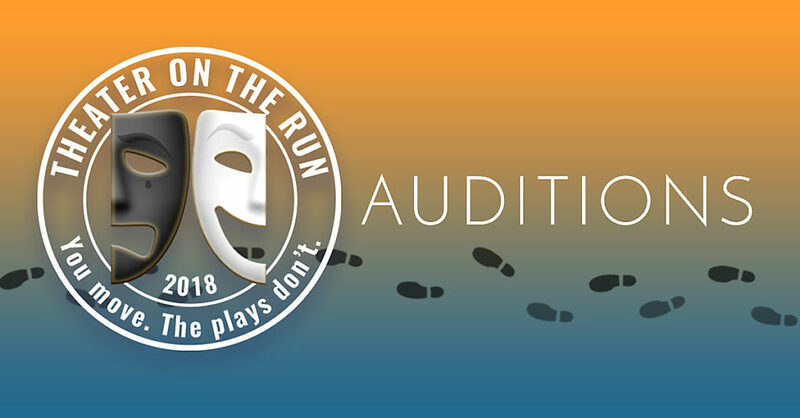 Theater on the Run performances are September 9 and 16. Tickets go on sale Wednesday, July 26. Don’t wait. We sell out every year. 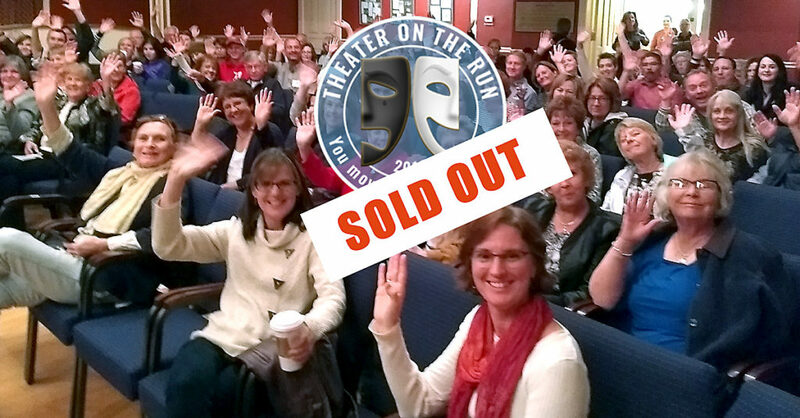 The 6th Theater on the Run event is back on two separate Saturdays. In 2017, after selling out the event for four years straight, it was decided to add a second date for the event. We are doing it again this year. 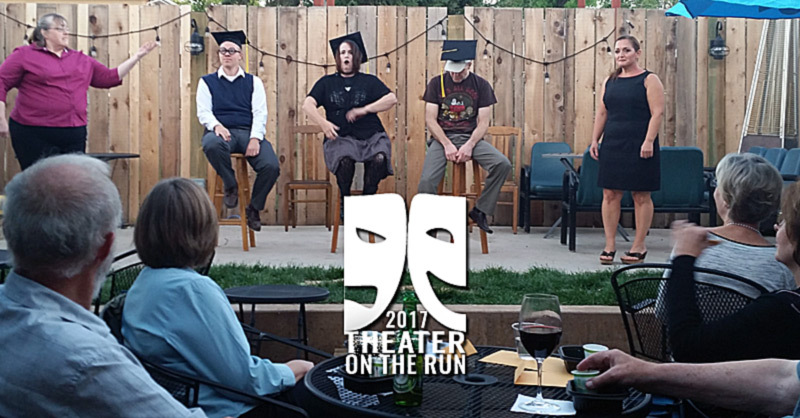 Theater on the Run will be held at 6:00 p.m., on two consecutive Saturdays, Sept. 9 and 6. The plays and cast remain the same, just the downtown locations will change. On both evenings, The Matthews Opera House theater will be the location of the finale performance.